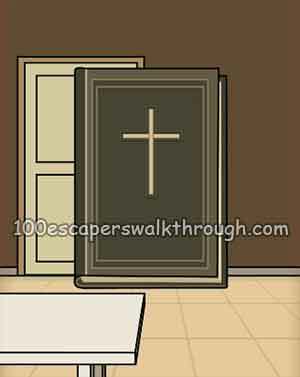 Walkthrough for Escape Room it is the best-selling book in the world – Only 5% can pass level 21! can you solve the logic of puzzle riddle using the hints on each room to enter the answer on keypad and open the door so you can escape to the next level ! 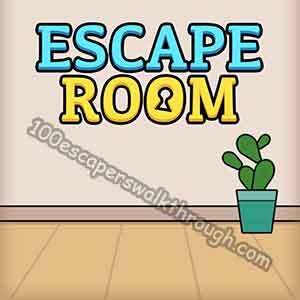 Escape Room Mystery Word by Zhou Jiaping / Worzzle Team on iPhone, iPad, iPod Touch, Android devices. Simple, easy rules, type the correct word to win a game! NEW word gameplay, good news for word gamer. When you are stuck, three kinds of hints will help you ! There are 200+ levels without repeat, be a master of training brain, this game is suitable for both kids and adults to train logic skills.